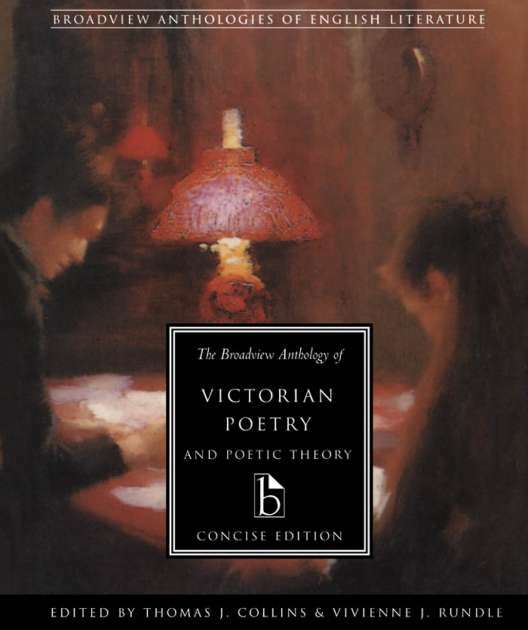 1496 pages; 7¾" x 9¼"
The Broadview Anthology of Victorian Poetry and Poetic Theory is the most comprehensive collection of poetry from the period ever published. 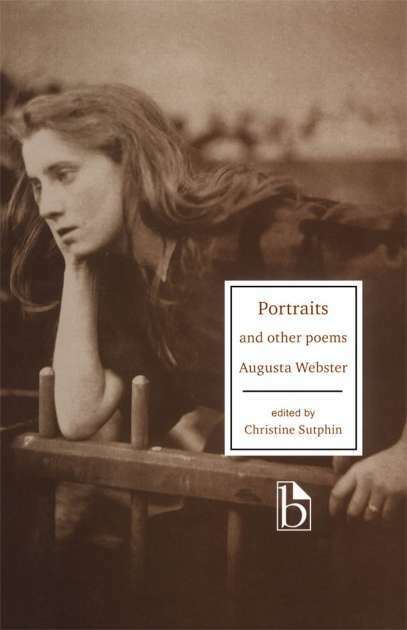 Included are generous selections from the work of all major poets, and a representation of the work of virtually every poet of significance, from Thomas Ashe at the beginning of the era to Charlotte Mew at its end. 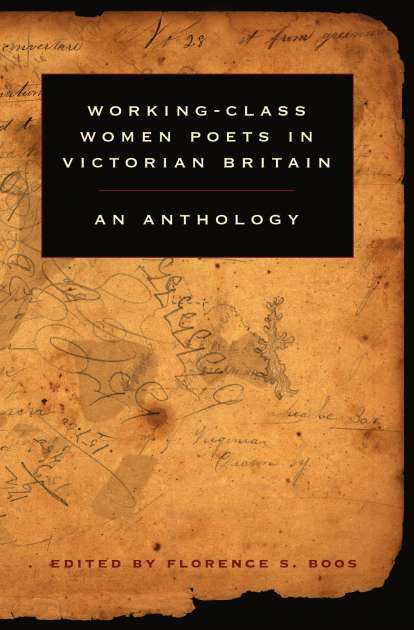 The work of Victorian women poets features very prominently, with extensive selections not only from canonical poets such as Elizabeth Barrett Browning and Christina Rossetti, but also from poets such as Augusta Webster for which high claims have recently been made by critics. 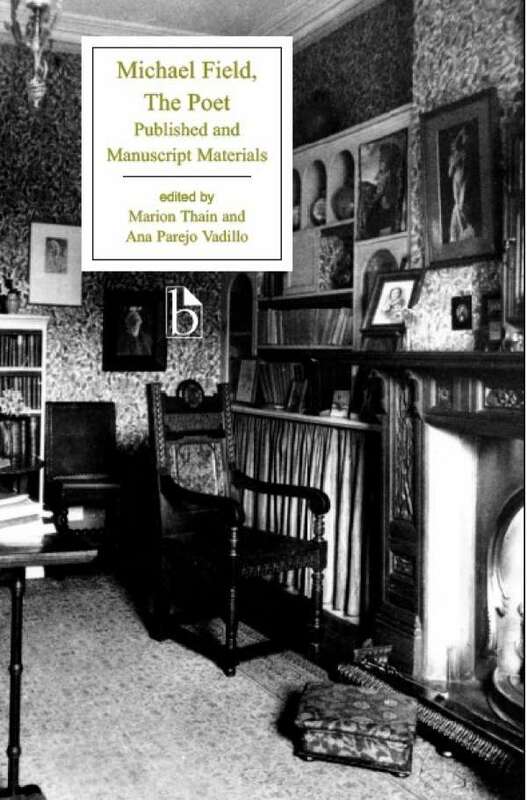 The anthology reflects (and will contribute to) the ongoing reassessment of the canon that is central to English Studies today; in all, sixty-six poets are represented. 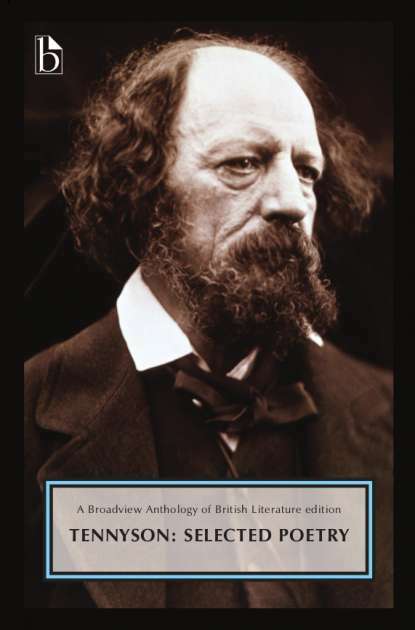 The editors have included complete works wherever feasible—including the complete texts of Tennyson’s In Memoriam and of a number of other long poems. A headnote by the editors introduces the work of each poet, and each selection has been newly annotated. The inclusion of twenty-five selections of the poetic theory from the period is an important feature rounding out the anthology. 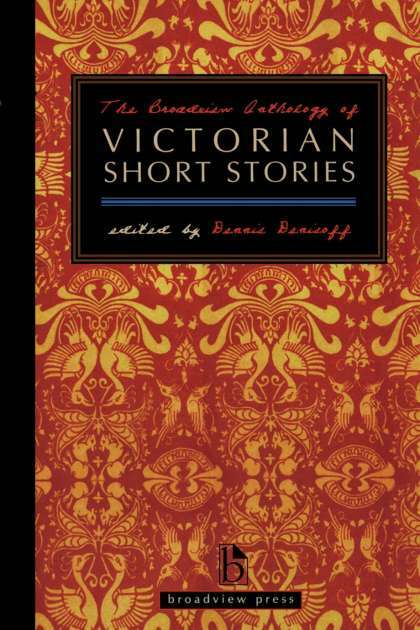 This anthology is also available in a concise edition. 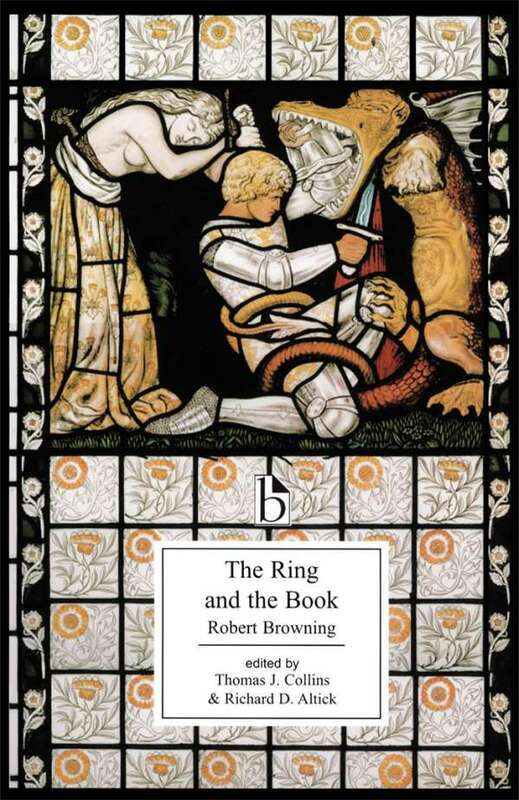 The recent work of Thomas J. Collins, Professor of English at the University of Western Ontario, includes Browning: The Poems, 2 vols., ed. with John Pettigrew (Penguin, 3rd ed. 1996), and A Concordance to the Poems and Plays of Robert Browning, 7 vols., ed. with R.J. Shroyer (AMS Press, 1996). Vivienne J. Rundle, Assistant Professor in the Department of English at the University of Calgary, has also written extensively on Victorian literature.